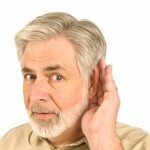 No matter your age or circumstances, maintaining your hearing health is vitally important. 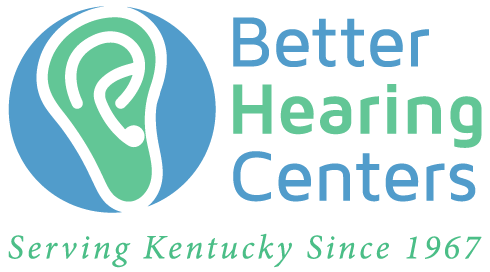 Annual hearing screenings are easy, painless, and complimentary at Better Hearing Centers. Let’s face it - hearing loss is a sensitive subject. Whether it is affecting yourself or a loved one, you need to be equipped with all the best information to help you navigate this challenging time. This short handbook tells you everything you need to know. Curious to see how your hearing stacks up? 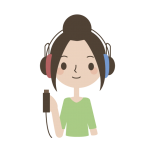 Take a few minutes right now and get instant results in this simple online hearing test. Of course we could do a great job of explaining why you should choose Better Hearing Centers, but with thousands of happy patients, we thought we’d let them do the talking for us. Are you dynamic, professional and aspirational? We have a proven track record in developing great people towards a rewarding career helping the hearing impaired across the State. Experience is not necessary and this growing company could be your perfect fit. 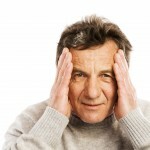 No matter how challenging or simple the question, if it is related to hearing then we can certainly help. Whether it is for you or for a loved one then receiving expert advice could soon give you the clarity you need to make accurate and informed decisions. A Hearing Screening is a simple procedure that is typically painless, straight forward and is something that is recommended as a regular action in maintaining healthy hearing. Regular screenings can identify challenges before they become problems.